Over the past (almost) 12 months, the Your Kid’s Next Read Facebook group has blossomed into a wonderful community of nearly 2000 members. Time and again, I’ve seen call-outs from desperate parents, looking for books for readers of all levels, ages and interests, answered so swiftly and fulsomely that you just know there are kids across the country staggering around under teetering new TBR piles. Today’s discussion was no different, and I’m going to share the recommendations here because I KNOW how commonplace a problem this one is. Firstly, the question. I have an 11-year-old son who used to be a prolific reader. He’s in Year 6 but since Year 4, his reading has slowed considerably. He says most books bore him. 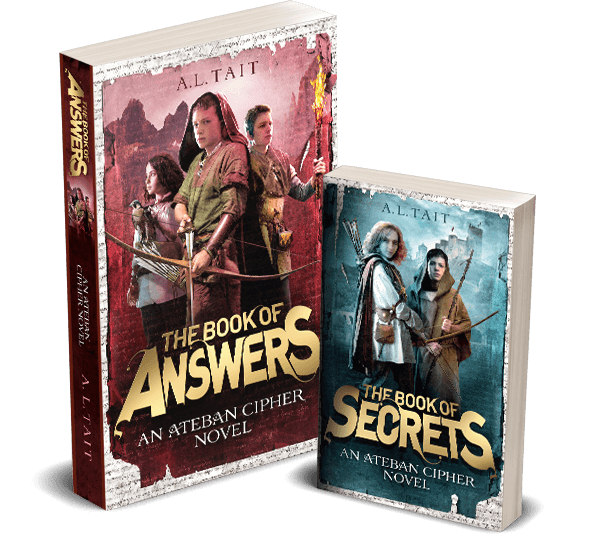 He is not interested in fantasy or sci-fi, which a lot of boys’ books involve. He loved ‘Wonder’, ‘The London Eye Mystery’, ‘The Bubble Boy’, the YR version of ‘Ugly’. Books with real life themes seem to interest him most. I have asked the library and our local independent bookstore but both agree, there is little around for pre-teen boys without interest in the above. Can anyone here help us? Thanks so much in advance. And now, a list of 24(+) recommendations, garnered from the collective wisdom of the YKNR FB group (made up of parents, teachers, librarians, authors, booksellers) and offered in no particular order. What book would you add to the list? Put it in the comments below! 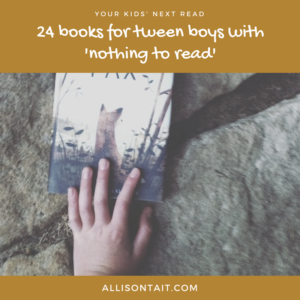 You’ll find more details about the YKNR group (and more great lists of book recommendations for boys and girls in this age group) here. 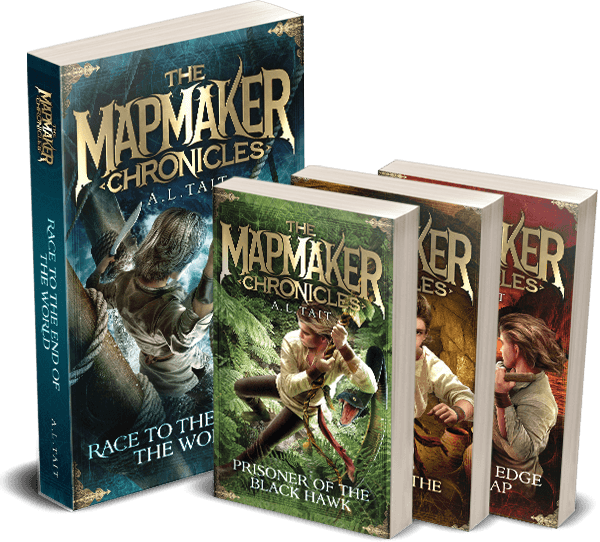 For info about my epic fantasy/adventure midde-grade series The Mapmaker Chronicles, go here, and The Ateban Cipher, go here.